1.VOTE! This is the simplest way to influence politics. If you are already registered make sure to actually get to the polls. If you are not registered yet than you can register with one of the many organizations outside the FAC. Join a political org! You can join one that lines up with your party or maybe you can find a group that is for a specific issue, such as the Campus Environmental Group or the animal advocacy group. 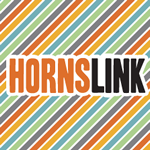 Try looking for them on HornsLink. If you have a specific candidate you like volunteer to help their campaign! You will help get more attention to your candidate and campaign work looks great on a resume. 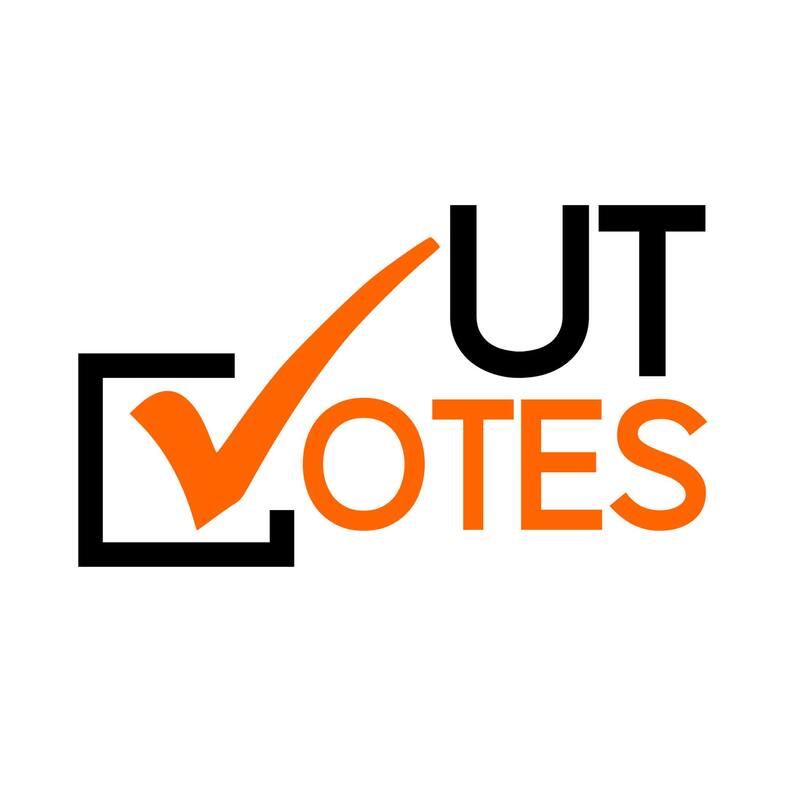 Write for the UT Newspaper! You could work for Texas Student Television Network News Department. If you are good with video editing software then making videos may be a great choice for you. You could create informational video like Prager U or just talk about politics. Candace Owens did that and look where she is! 6. Go to a March! Another simple idea. It only takes a couple hours and you can support your cause at the Capital. Keep a lookout for the Women’s March and the March for Life. I'm Meghan and I'm a sophomore at UT. I'm an International Relations and Global Studies Major. I'm hoping to study abroad - I'd be happy going pretty much anywhere, but I do have some preferences. I'm super excited to be working with Her Campus this semster, I've been reading their articles since my senior year of high school.